Life is hectic once again, now that I am in Mumbai! After a half-day's rest, recuperating from the difficult journey from KSA to India, I was back on my toes from Monday morning. There is so much to do, and such little time to do it in! I was busy organising my files and receipts on the first morning, then checking all the books and documents that were sent to me by various peoples and organisations by snail mail. I was also busy inviting guests to join me in a small get-together in the coming week. The invitee list kept growing until we had touched 200! The so-called small get-together was no longer as small as I would have liked it to be, and we seemed to be forgetting so many people. By the time I finished inviting everyone by phone, it was past noon. A visit to my mom was an important part of my agenda and it filled nearly 3 hours. I also had some official things to do, and it was nearly sundown when I reached the end of my to-do list (it was all in my mind). I made a few discoveries that were pleasant and a few that weren't. In the first list would be the fact that both my daughters are now quite independent. When my elder one arrived home, she brought with her several "thingies" for her new iPad Mini. She was so excited with the new pad that I have gifted her on her 24th birthday that she bought a new tempered glass cover, a new plastic cover, and some shiny, blingy stickers to put over her new possession. Hannah is busy with preparing for her board exams. She will, on passing this final exam, get her graduation in Bachelor of Management Studies (B. Com.). She is also looking to get recruited by companies, but hasn't found an employment as yet. 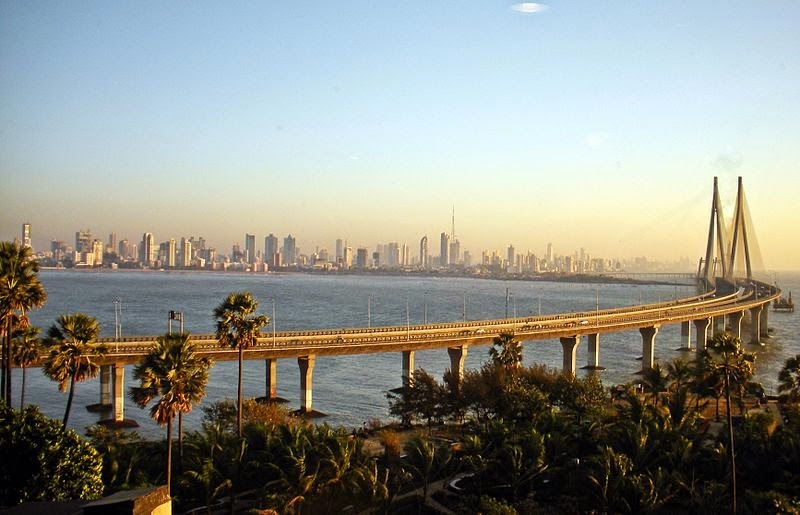 In Mumbai, life is as usual. The last visit I made in February, I was able to travel down the Metro as well as the Eastern Freeway. 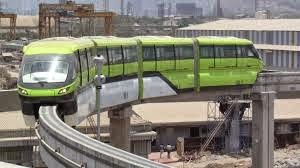 One of the things I have not done so far is travelling on the other new transport system - the Monorail. 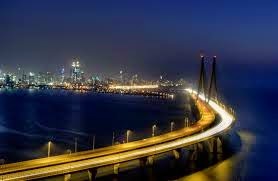 Also pending is a visit to the Bandra Worli sea-link. Let me see if that occurs soon during this visit. That's it for now. Please do return to read my previous posts, and if you think this blog is useful, please sign up for updates by clicking in the appropriate box on the right (Subscribe to this blog link). Thank you.